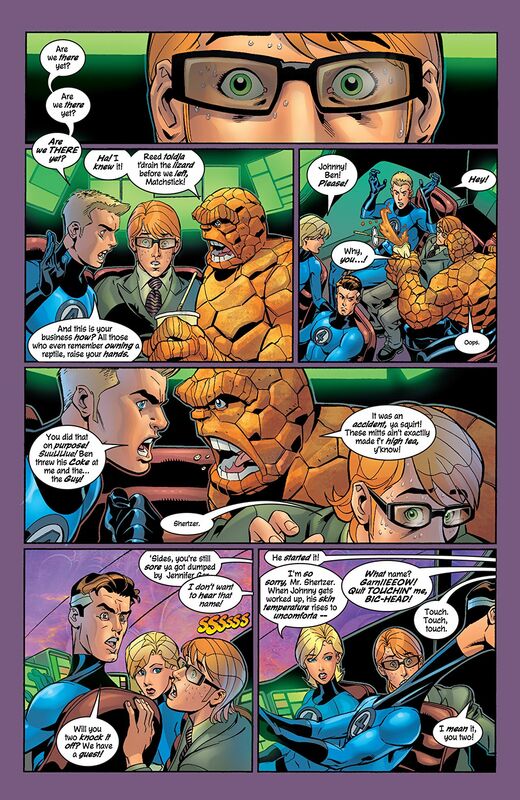 Mark Waid and Mike Wieringo deliver some of the most daring and humorous adventures the Fantastic Four have ever seen! Giant bugs! Living equations! 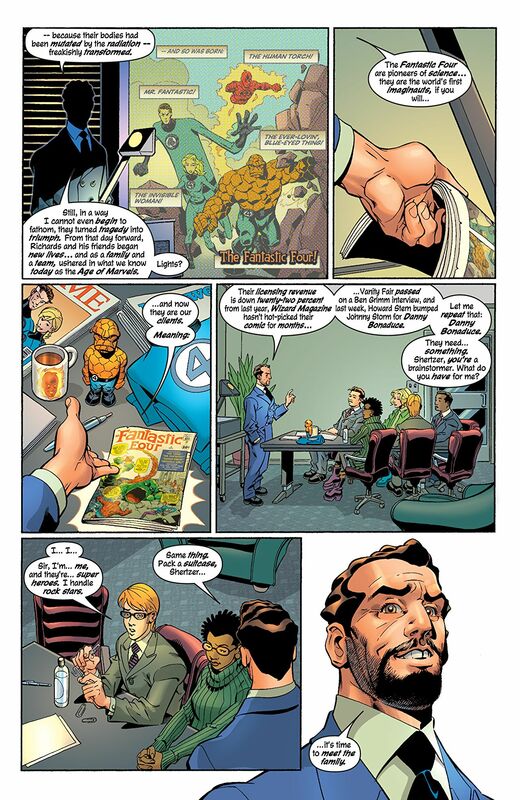 Johnny Storm, CEO! Exploding unstable molecules! 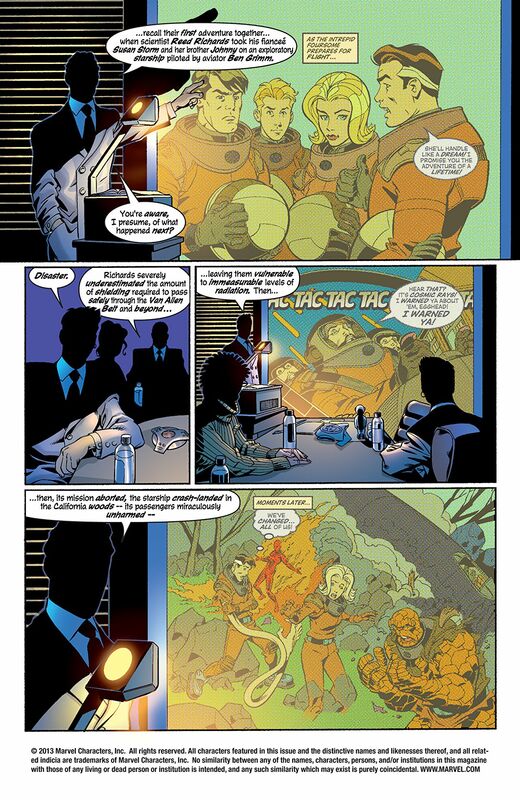 The secret behind the Yancy Street Gang! And Doctor Doom's plans are truly unthinkable! Victor will push the FF beyond their limits - and when his actions lead to the death of one of their own, they'll storm the gates of Heaven to save their beloved teammate! Plus: Spider-Man and the Human Torch take on Hydro-Man! But with the Fantastic Four's reputation in tatters, is associating with a misunderstood wall-crawler really wise? 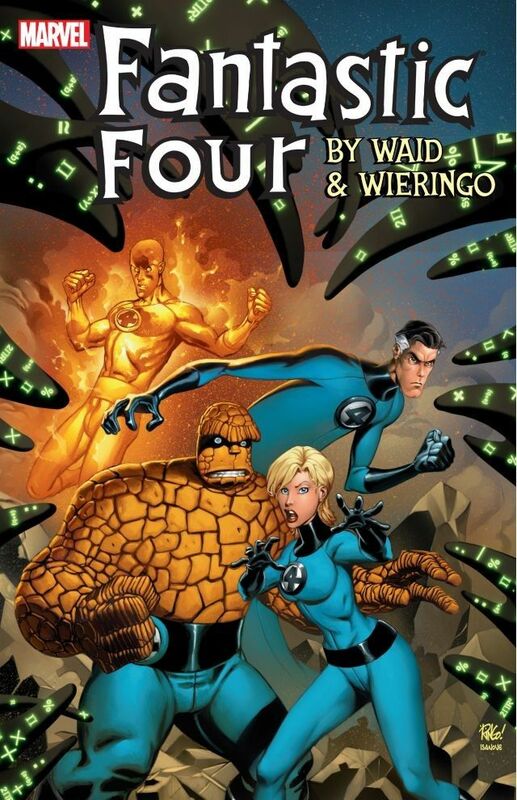 And when Manhattan finds itself surrounded by a fleet of miles-high alien spacecraft, it's time for the Fantastic Four to do what they do best!